If you heard the Dawes song "Just Beneath the Surface" and said, "Somebody's been listening to their old Jackson Browne albums," you're not exactly insulting Dawes. 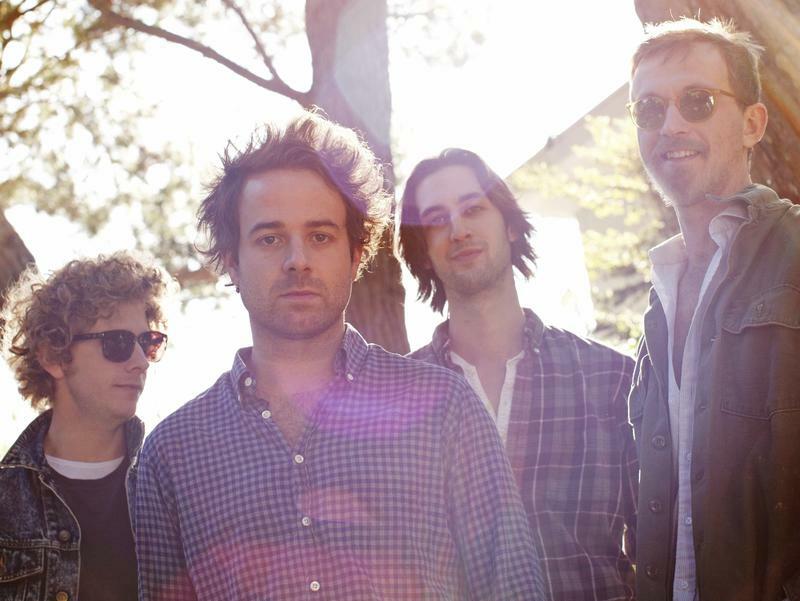 The band has actually backed Browne on tour — and Browne has sung backup on at least one of its songs — so you could say that Dawes comes by its riffs and phrasing honestly. 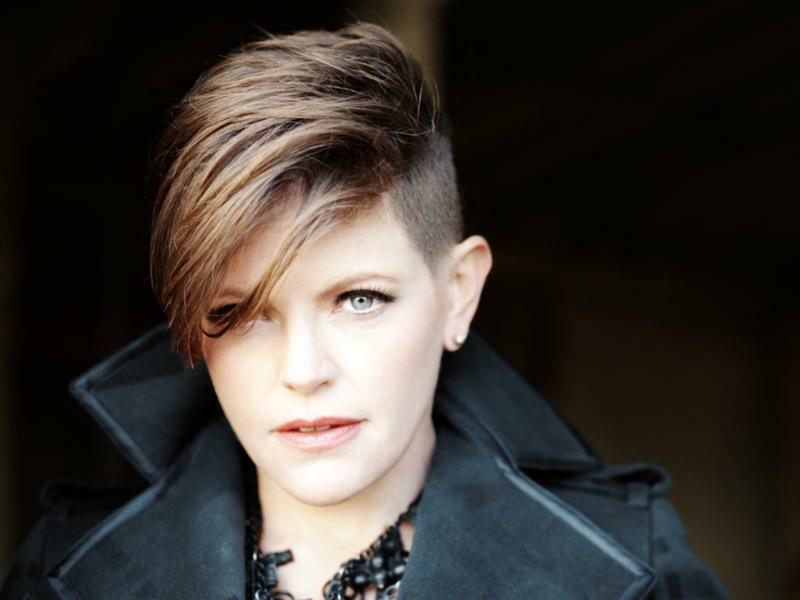 Natalie Maines doesn't hesitate to make audacious moves, and wresting away "Mother" — Roger Waters' hymn to oppressive maternal authority figures from Pink Floyd — is the biggest one on her first solo album. Maines takes the "Mother" from Pink Floyd's The Wall and deconstructs it, emotional brick by emotional brick. 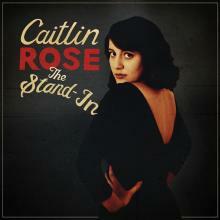 "Pink Champagne," a song on Caitlin Rose's second album The Stand-In, presents Rose's voice in its sparest purity and veiled shrewdness. She sends her voice skyward, the notes as buoyant and light as the bubbles of the pink champagne she's singing about. Her high trills could, with only a slight shift in tone and attitude, become self-conscious with a Betty Boop coyness, as they do once or twice on The Stand-In. But most of the time, Rose keeps her music grounded in the details of yearning, heartache and a welcome sense of gratefulness and enthused energy. 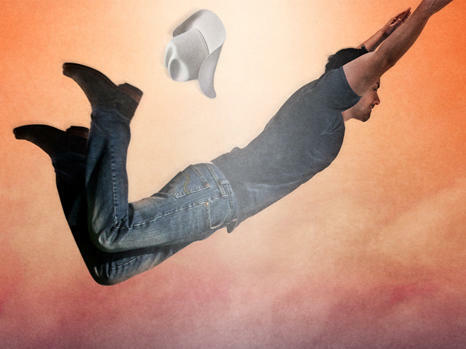 Brad Paisley's Wheelhouse is yet another very good album from a singer, songwriter and guitarist who's made a bunch of them in a row. It features a slew of shrewd songs about finding pleasure and comfort in a frequently unpleasant, uncomfortable world. The music includes a bone-cracking song about domestic violence written from a woman's point of view, one that praises Christian values from the perspective of a jealous skeptic, and one that samples the great Roger Miller as deftly as any hip-hop production. Kacey Musgraves is something of an anomaly. A Texas native in her mid-20s, she fits most easily into the contemporary "country" category, but the work she co-writes with a variety of collaborators is really a throwback to an earlier era of singer-songwriters — as much influenced by rock and folk as by country.